Professional Gender Inclusivity Trainer, workshop facilitator, writer, educator, mentor, performance artist, and consultant. 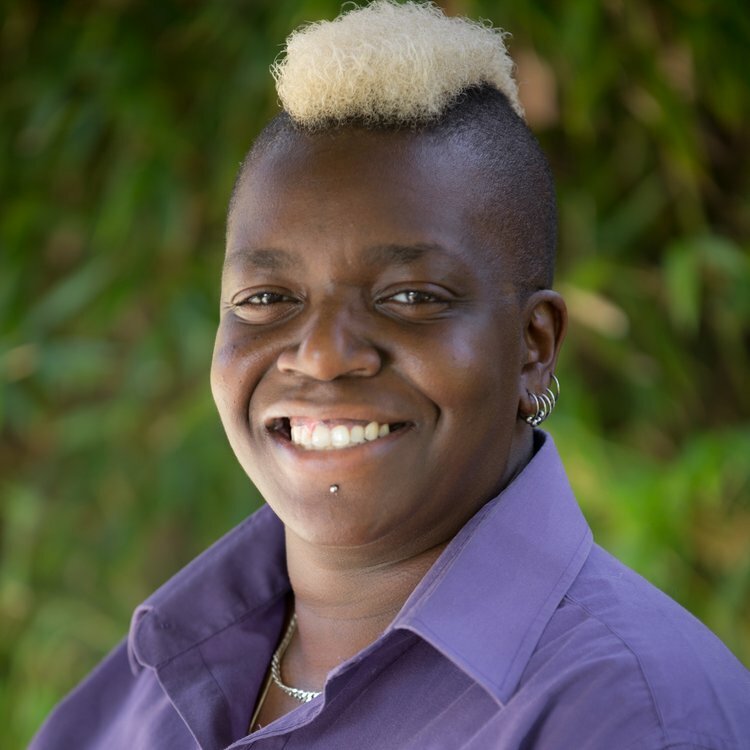 Ariel is the founder of Gender Illumination and for over 18 years has facilitated trainings, workshops, and retreats for organizations, corporations, nonprofits, schools, communities, and faith based groups. This work has taken Ariel all over the US and internationally. Ariel has facilitated Gender Inclusivity Trainings for major tech companies as well as major policy institutes. Ariel is an ordained Hebrew Priestess and ritualist. Along with gender justice, Ariel's work focuses on intersectionality, commitment to working from an anti-oppression lens, and creating communities across diverse cultural backgrounds. Ariel loves to play with pronouns, bring joy into all aspects of life, and creatively spark conversations and connections. Ariel is available for workshops, performing, teaching, coaching, and speaking engagements. LGBTQ activist, panelist, public speaker as well as singer/performing artist, Christina Tibbs is a well rounded young trans woman with a unique perspective on life. 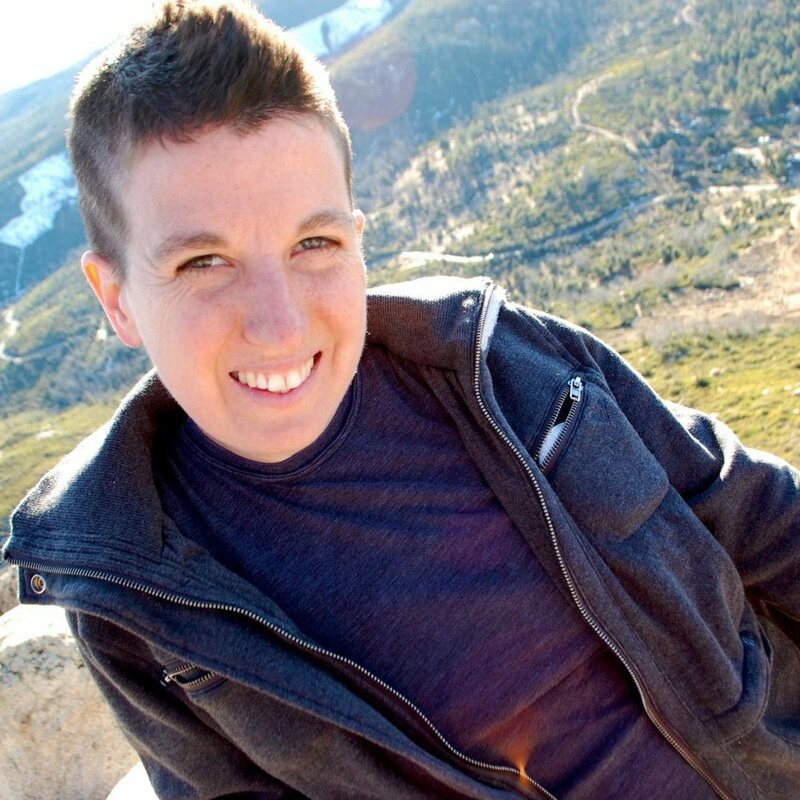 Having lived on four continents, she has an in-depth perspective on different cultures and the navigation of LGBTQ individuals in all walks of life. Born and raised in South Africa, Christina has always had a deep sense of who she was. She is a racially mixed, bilingual trans woman of color. Having faced many hardships in her life, she advocates a positive outlook on one's challenges and fiercely spreads the words of universal acceptance. Christina was one of the youngest to medically transition in America having had both top and bottom surgery at age 16. She has used her privilege to make a difference in every way she can towards her community by mentoring, volunteering and raising awareness for those less fortunate. Q brings non-profit and corporate experience to a deep reserve of skills and practice gained from group leadership in a range of organizations from small business through Fortune 500, conferences, workshops, and academia. Q holds a B.A. in Journalism and Mass Communication from the University of South Carolina with a specialization in public relations. He has held his ATD Trainer certification since 2012. With a background in activism spanning two decades, Q has consistently worked to support community ties, and build bridges between communities using the powerful presence of authenticity, a gift for rapport and trust building, and an understanding of the value of relationship capital. Q is able to create comfortable learning environments especially when exploring challenging topics such as gender identity, LGBTQ culture, and gender expression. He has a passion for exploring the intersectionality of complex identities in the workplace, starting with his own and using this as a foundation for trust and credibility. Ernest is a trans Jewish educator in the Boston area. They teach 2nd and 3rd grade at Temple Beth Shalom. Earnest is passionate about Jewish storytelling, talmud study, and mentorship. Earnest received an M.A. in Jewish Studies at the Graduate Theological Union and a B.A. in Near Eastern Studies at UC Berkeley. Prior to moving East, Earnest ran an outdoor Jewish religious school in the Oakland Redwoods. Earnest is recently engaged to Emma Price and they enjoy snuggling with their two cats, studying Torah, playing board games, and working to build a more equitable world. Dean Henderson is a business economist with over a decade of experience implementing quantitative models to assess and manage financial risk. Dean is an advocate for trans rights and he holds a B.A. in Political Science from Swarthmore College and a M.S. in Applied Economics from John's Hopkins University. When he isn't glued to a computer screen, he enjoys running, traveling, and attending conferences on gender.